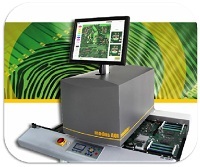 SCH Technologies provide a complete range of conformal coating application, curing, inspection and process equipment and systems. 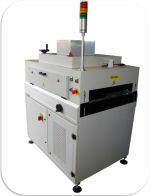 These machines have either been designed or sourced by our engineers and tested in our global in-house conformal coating services to ensure they are both practical and cost efficient. Products include large-scale systems such as inline dip coating machines and automated inspection systems, medium size batch systems such as our dip machines and spray booths and accessories such as coating thickness measurement systems. The systems and machines are manufactured in Europe, USA and China depending on the ease for shipping and logistics and SCH have full support for installation, training and long-term maintenance globally through direct sales offices and an extensive distribution network. 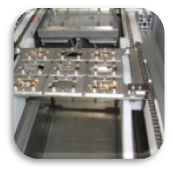 For a full brochure of our conformal coating equipment please click Conformal Coating Equipment Brochure. 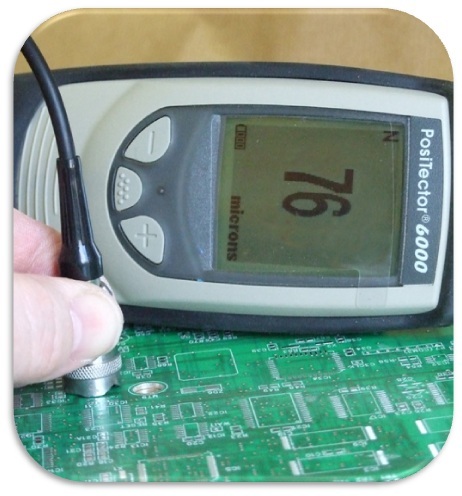 These systems are supplied with full conformal coating training covering all aspects of conformal coating application. SCH understands the importance of research and development and therefore all the equipment represents cutting edge technology at an affordable price.